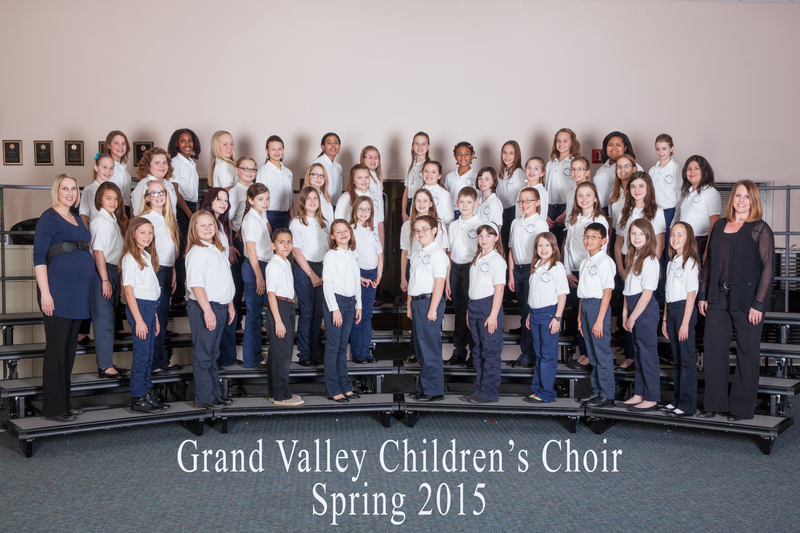 AUDITIONS for the 2015-2016 Season: 4th and 5th grade students are eligible to audition. There will be a mandatory parent meeting for prospective members at 7pm on Thursday, Sept 10th in the Redlands Middle School Cafeteria. This is where you will sign your child up for an audition time. Auditions will be held on Saturday, Sept 12th by appointment.